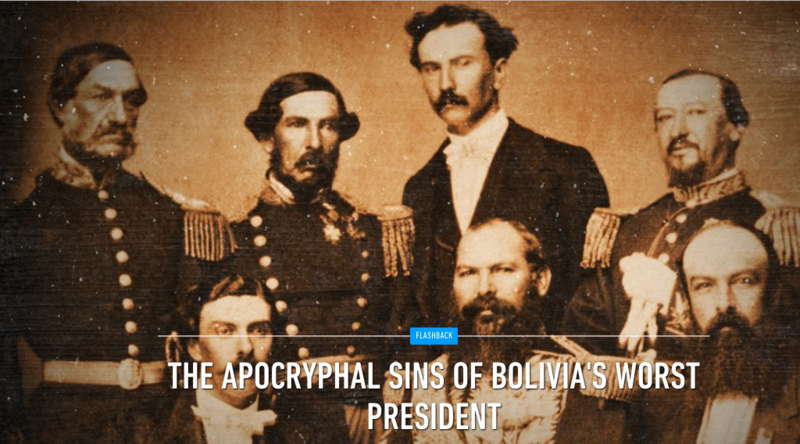 The APOCRYPHAL SINS Of BOLIVIA’S WORST President … wait! Let’s not forget evo is far worse!!! 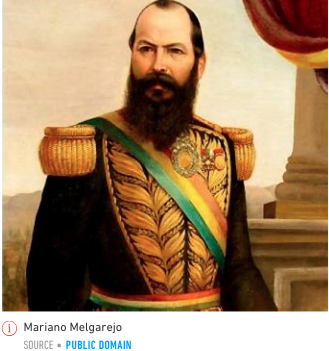 In sum, evo is more despicable and inept than Melgarejo!